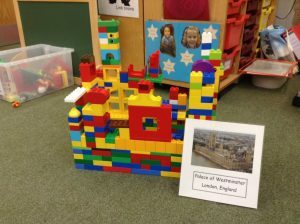 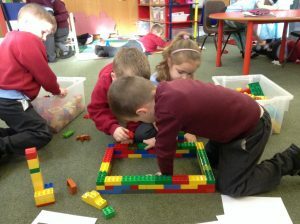 We have been using different construction materials to build famous landmarks of the world. 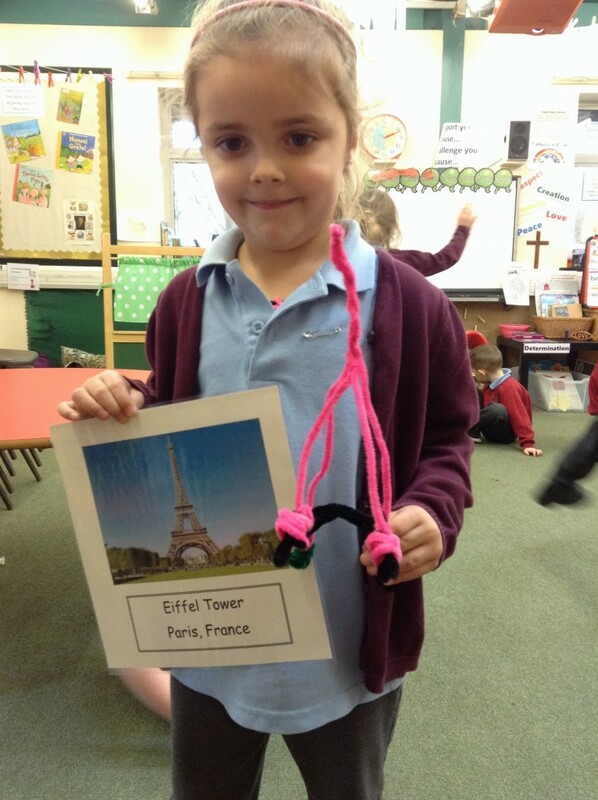 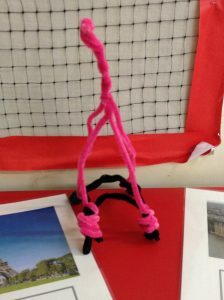 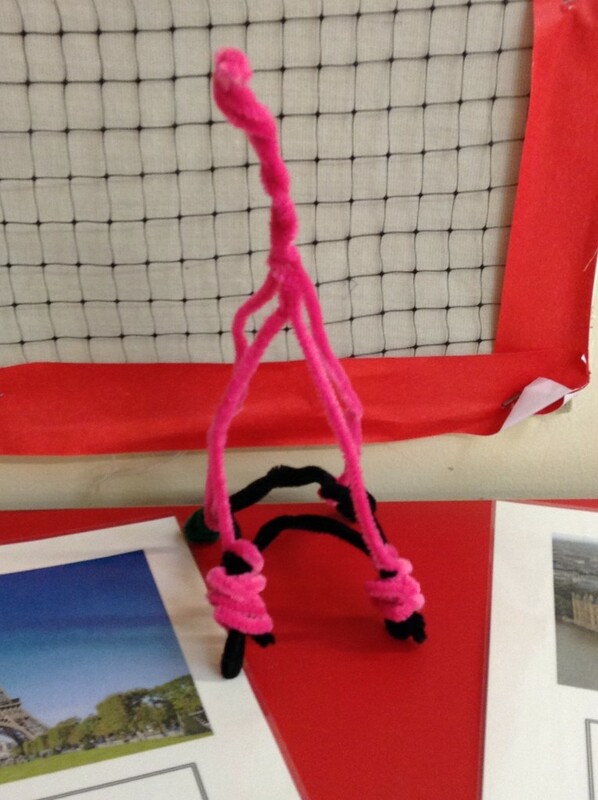 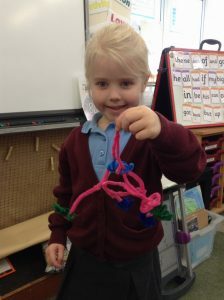 The Eiffel Tower is made from metal, Millie and Emmy have recreated it using pipe cleaners. 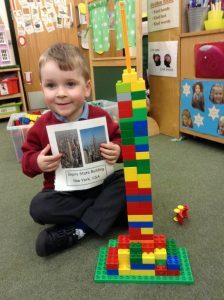 Frank used Duplo bricks to build the Empire State Building. 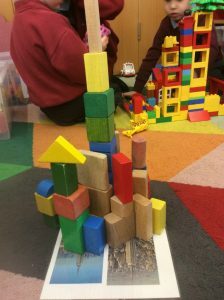 He noticed that it was wider at the bottom to make it strong. 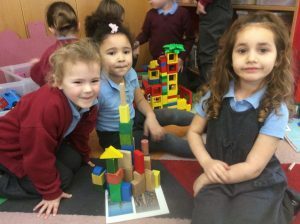 The children worked really well together to build their landmarks.